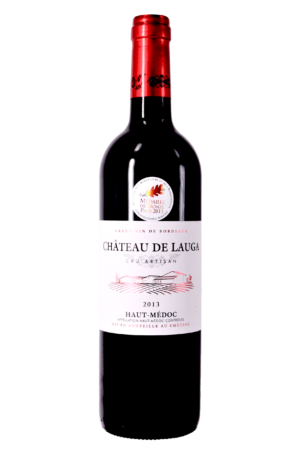 Bright crimson hue. 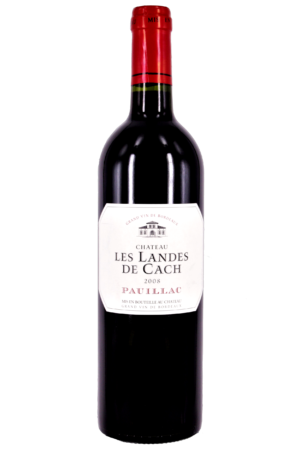 Aromatic ripe plum, light and dark cherry, mulberry, with spices of whole black peppercorns, cinnamon, aniseed and nutmeg. The palate is rich, even and full, offering savoury black fruits, dark chocolate and spice with a fine yet chewy integrated tannin profile finishing long and persistent. 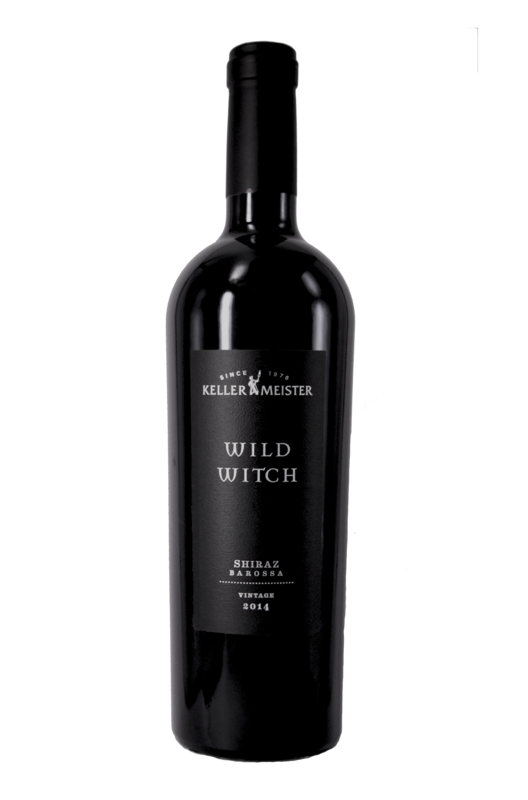 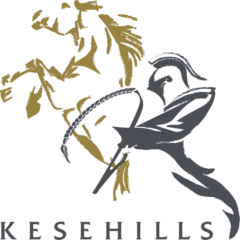 Be the first to review “Kellermeister Wild Witch Shiraz 2014 (JH97)” Click here to cancel reply.